Forfeit FIFA with Zak Sutcliffe! Sean takes on the MEGA Magazine editor at a game of Forfeit FIFA! The full FIFA 16 trailer is here! Footballers test their FIFA skills in real life! 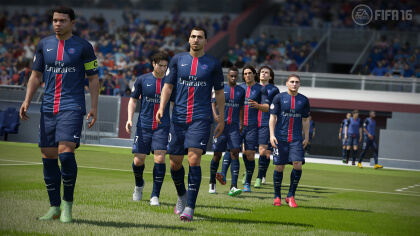 New features in FIFA 16 career mode!